THE EDINBURGH GAZETTE, DECEMBER 18, 1923.
road from Malthouse Dams to Glenochil Distillery. Gartfinnan to boundary of parish. 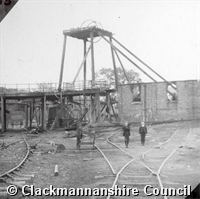 Opened before the iron works, originally called the Sauchie Colliery. 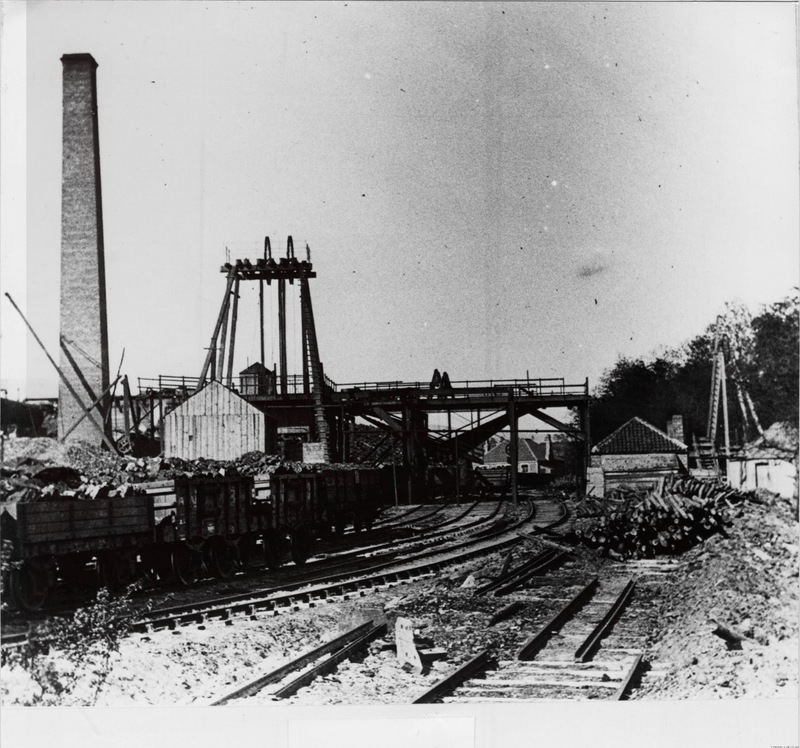 Line opened from Devon pit and ironworks; Sauchie to Clackmannan Pier. Closed, due to Stirling and Dunfermline Railways Branch from Alloa to Tillicoultry being opened. 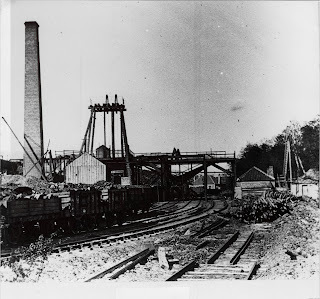 Re-opened by the Alloa Coal Company, the pit called Furnacebank. The beam engine was brought into use. There was a pit at Crophill (by Sauchie Tower and to the west of Furnacebank) linked to Furnacebank by rail. Established at former Bevin hostel in Sauchie. Face training as carried out at Muircockhall pit in Dunfermline.